Emerald Thai is a special, particularly high quality strain of kratom that's a mix between Red Vein Thai and Maeng Da. Package contains 1 kilogram (35.27 ounces). 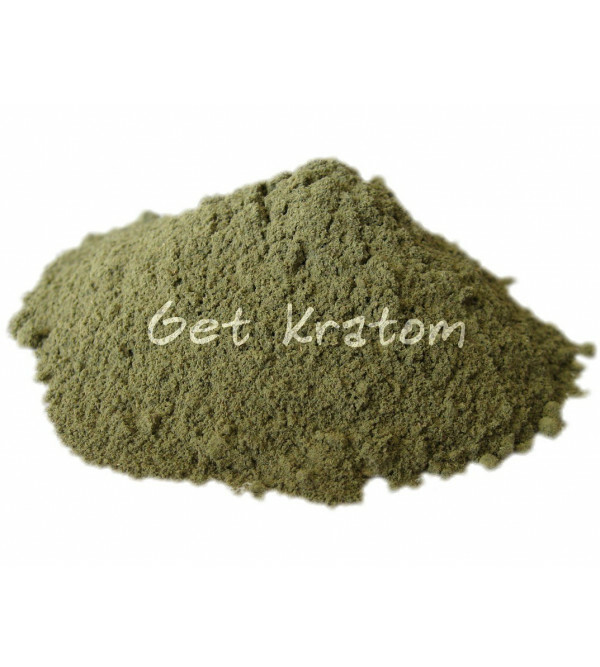 This product contains 1 kilogram (35.27 ounces) of Emerald Thai Kratom.